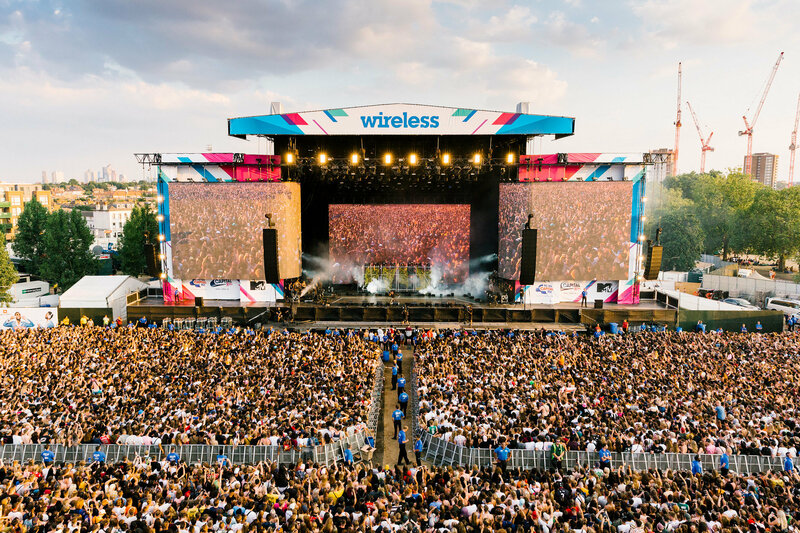 Wireless Festival has unveiled its 2019 lineup… and its already sold out! That’s right, just hours after announcing its 2019 lineup, which will see Cardi B, Travis Scott and ASAP Rocky headline, Wireless Festival has sold out all 135,000 tickets. This is the second year that tickets have quite literally flown of the shelves as the festival has once again set a new record for selling out. Taking place in Finsbury Park this summer, from 5th – 7th July, the festival will bring Rae Sremmund, Stefflon Don, Lil Baby, Gunna, M Huncho, Unknown T, Ambush Buzzworl, Rich The Kid, Lil Skies, Ski Mask The Slump God, Denzel Curry, Bugzy Malone, D Block Europe, Loski, J.I.D, Maleek Berry, Steel Banglez, Cadet, Headie One, Flohio, NSG, B Young, Deno Driz, Russ Splash and DigDat take over its stages. Although general entry has sold out, VIP and Club Packages are still available for the festival, starting at £122.00 + fees. For more info head over to the Wireless website, or check out the tweet below.